As 2017 rolls to a close, we look back with nothing but smiles and appreciation for all the wonderful things that have happened here at Lollar Pickups – and, perhaps, a little bit of relief to be on the other side of some of the tunnels, so to speak. We have forged new partnerships with so many amazing builders, dealers, and artists, and we are very excited to see the fruits of these relationships blossom into the music that we all enjoy so much. We wrapped up construction on our demo studio here at the shop, which has already begun to be used for updating product sound clips. We’ve also introduced several new items this year that people seem to really be enjoying, such as the Staple P90 bridge and two different versions of the Lollartron Traditional (we love seeing them being used in such great ways), and have even more exciting things to come in 2018 and beyond. A plethora of options: With three mounting styles and two completely different designs, we have your traditional ‘Tron needs covered! 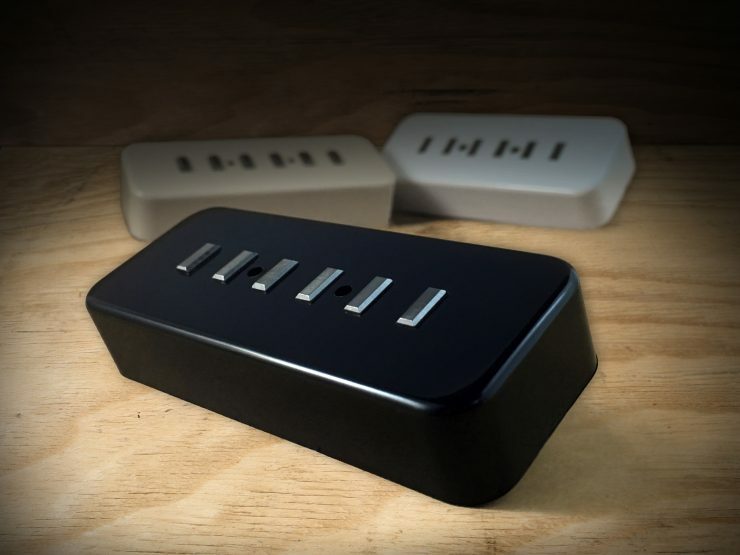 Not found in nature: Staple P90 bridge pickups, while not historical, offer a great match to the added articulation of a Staple P90 in the neck position. Just two of the many lights that burned out before their time in 2017. 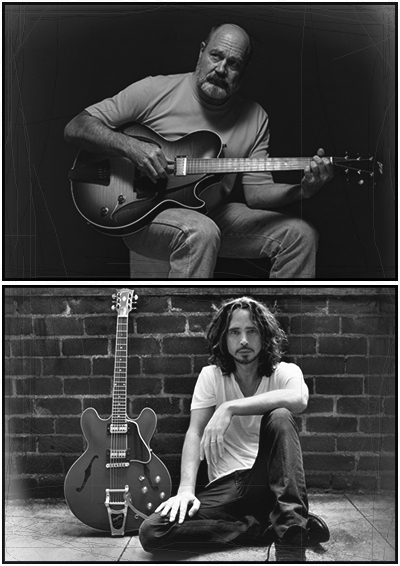 Bill Collings and Chris Cornell thank you for putting your faith in Lollar. R.I.P. Like many, with the end of a year, we also remember the friends that are no longer with us, both personal and professional. In doing so, we choose to be thankful for the time we had together, rather than mourn the time we’ll never get, and we’ll forever be grateful for the inspiration they’ve been, each in their own way. Rest easy, friends. 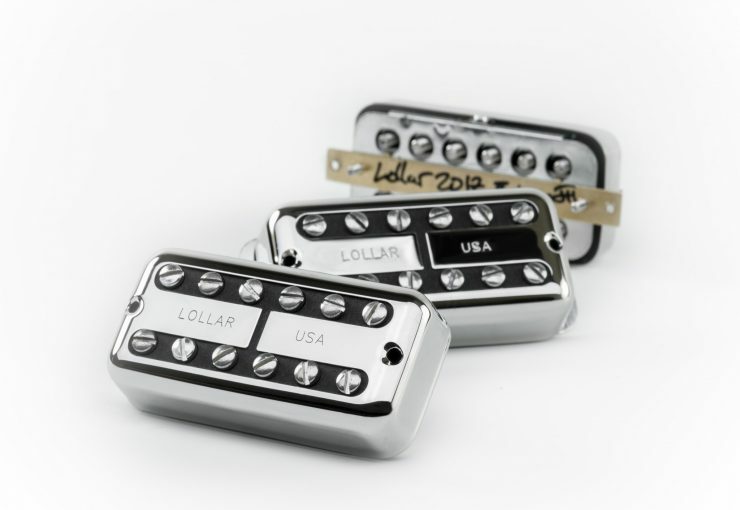 As we watch 2017 disappear in the proverbial rearview mirror of life, we want to thank you all for another momentous year; for your endless support; for the kind words and passion that you continually share with us; and, most of all, thank you for trusting your tone to Lollar Pickups. We wish you all a very safe and happy New Year’s Eve and here’s to an even better 2018! We will be closed on Monday, January 1st, 2018 to recover from, well, a very safe and happy New Year’s Eve, but we will return to normal business hours on Tuesday, January 2nd, 2018. Don’t forget to follow us on Facebook and Instagram to keep up-to-date on all the Lollar happenings and exciting things to come in the 2018. This entry was posted in Announcements, Events, Facebook, Lollartron, Miscellaneous, New Products, News, P90, Recording, Sound Clips, Studio and tagged facebook, friends, holidays, instagram, Lollartron, new products, New Year, P90, pickups, rest in peace, staple, thank you, thankful, tron by Jimmy Davis. Bookmark the permalink.